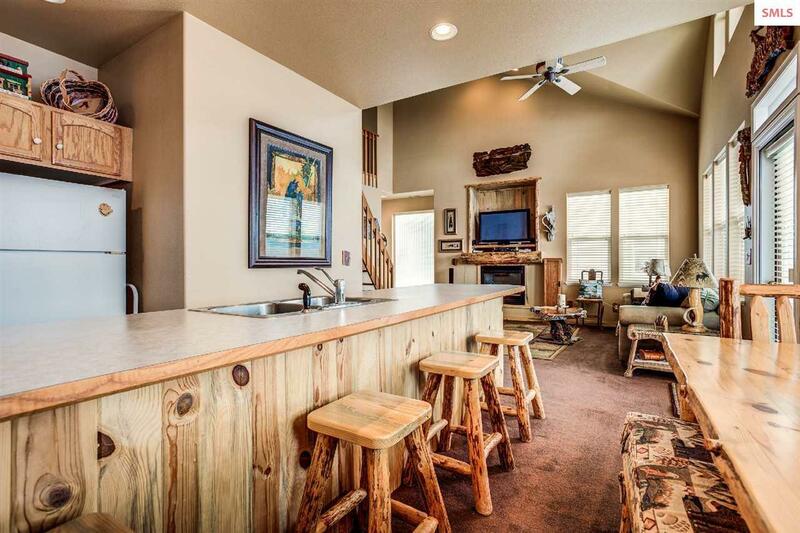 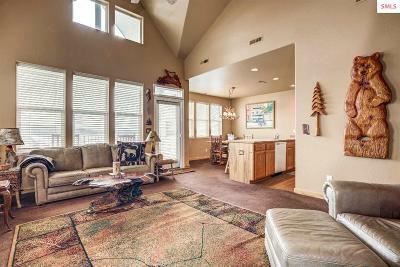 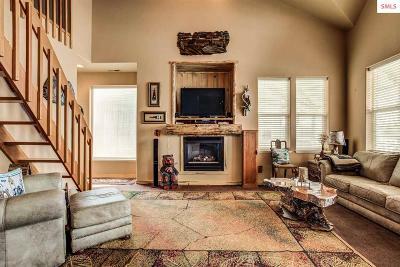 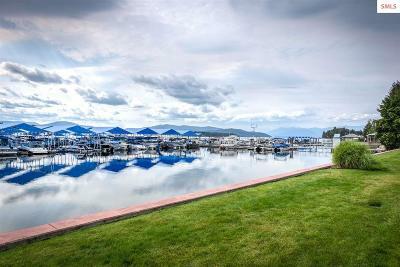 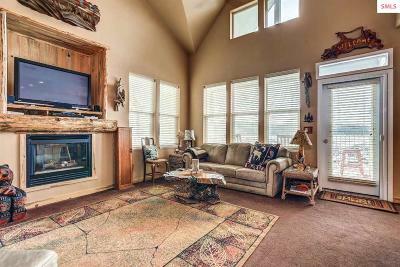 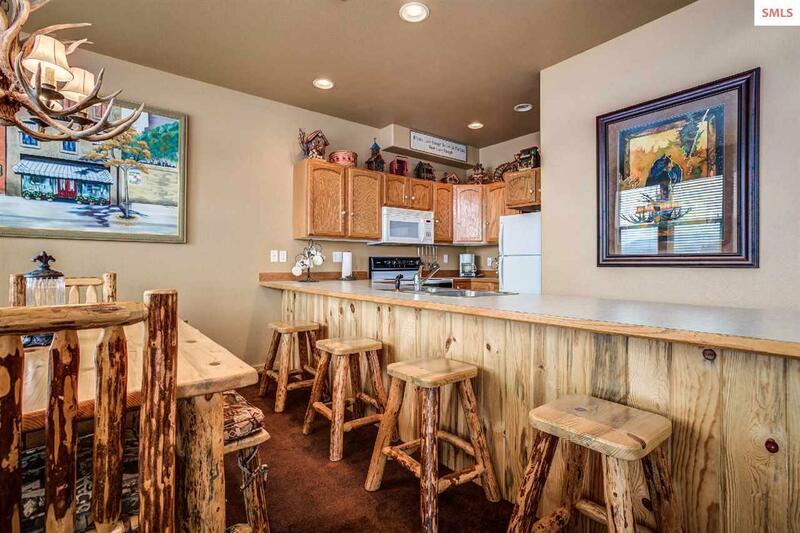 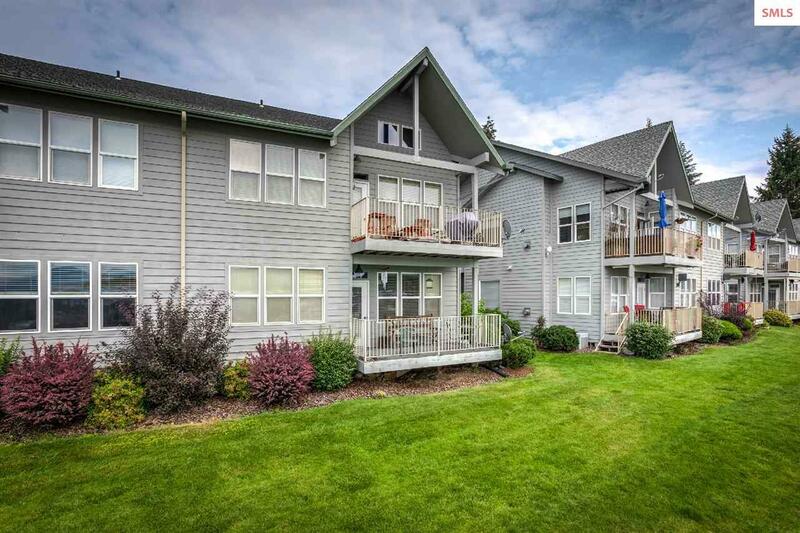 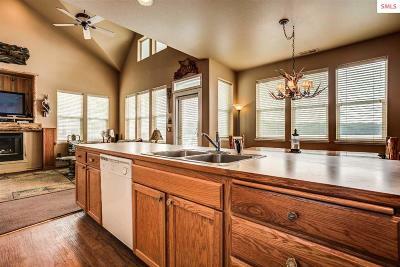 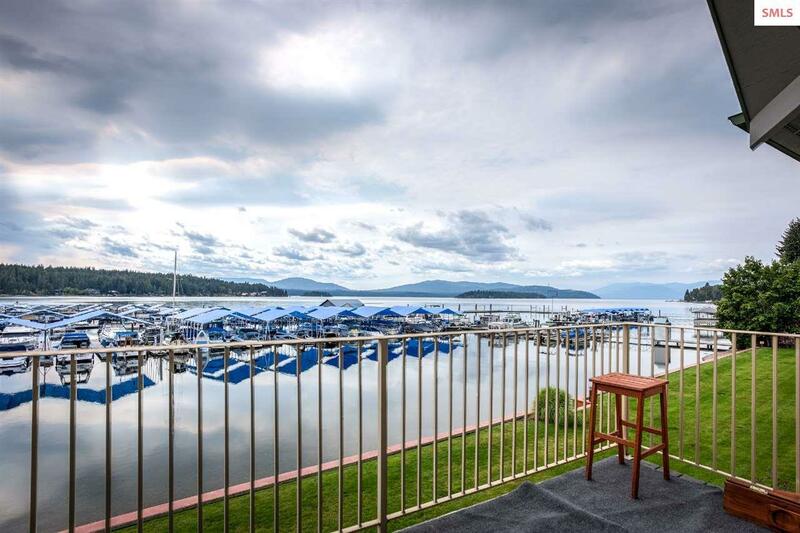 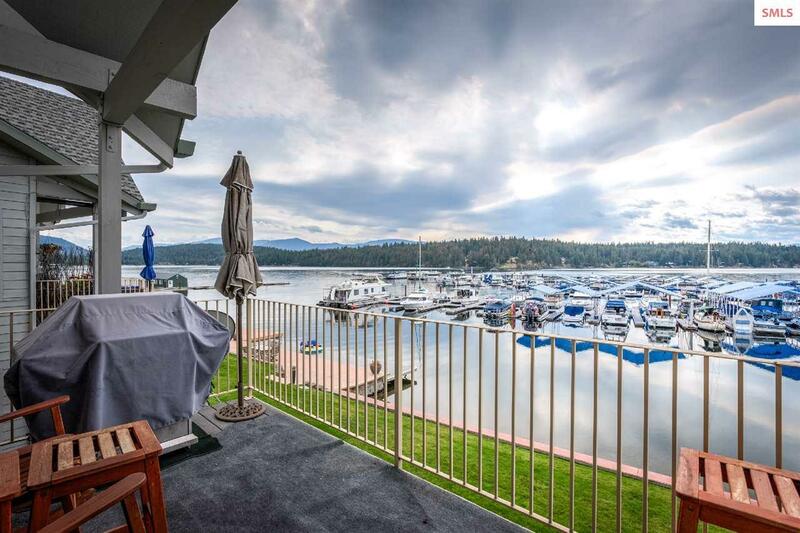 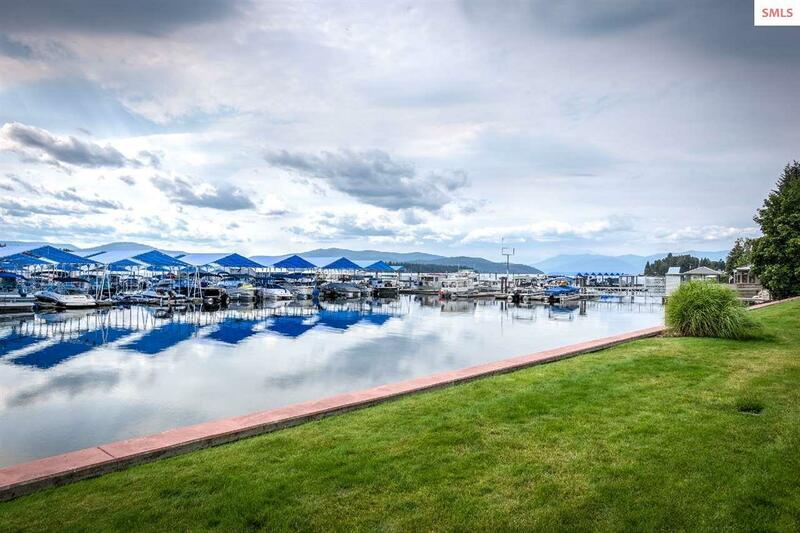 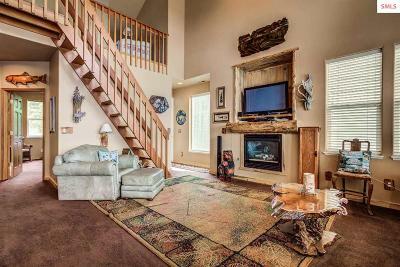 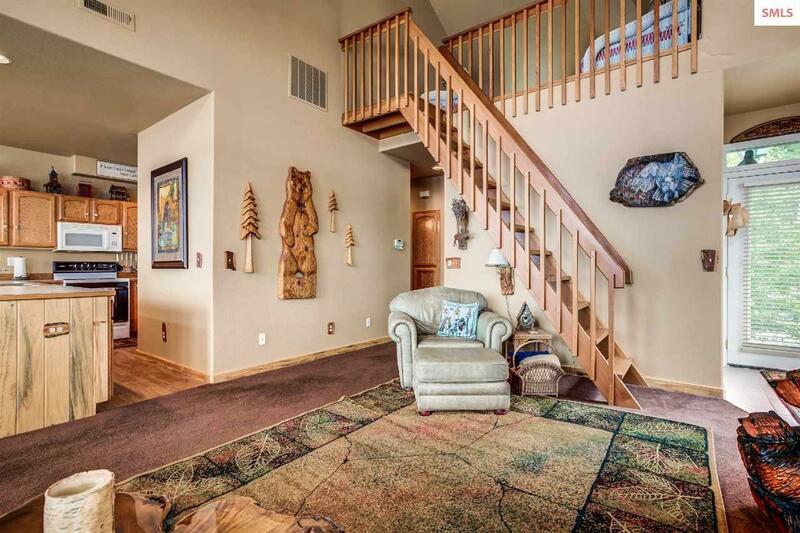 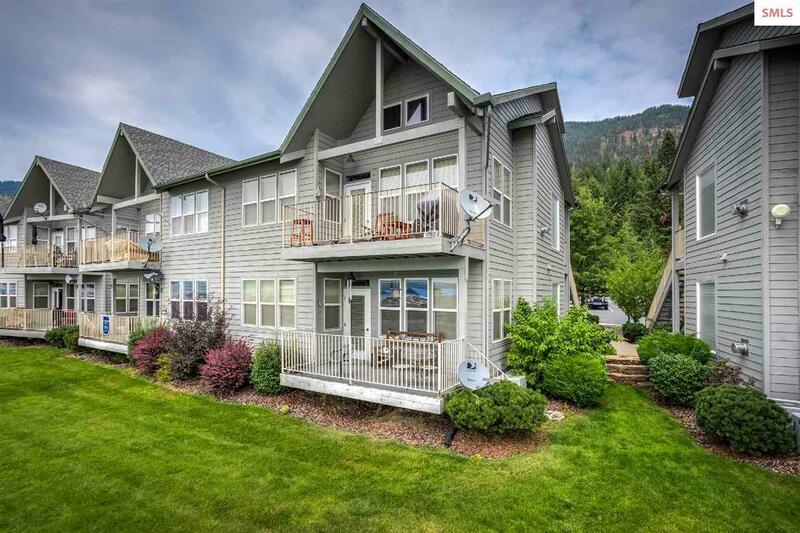 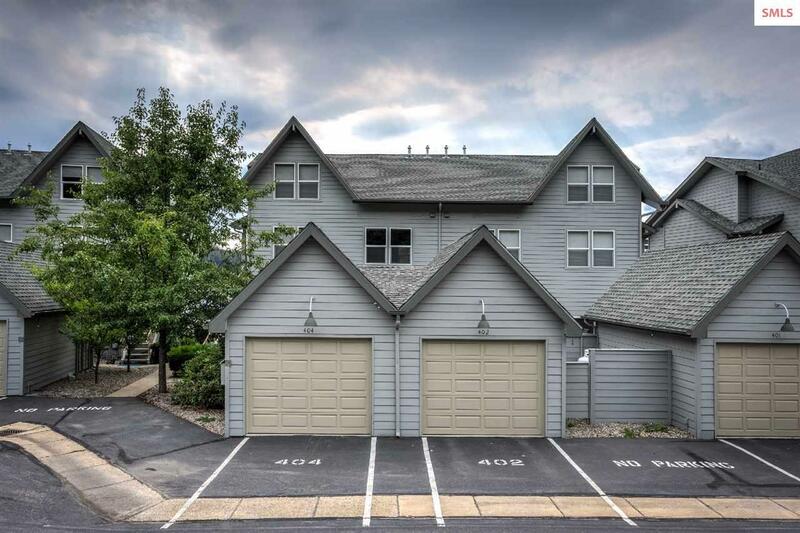 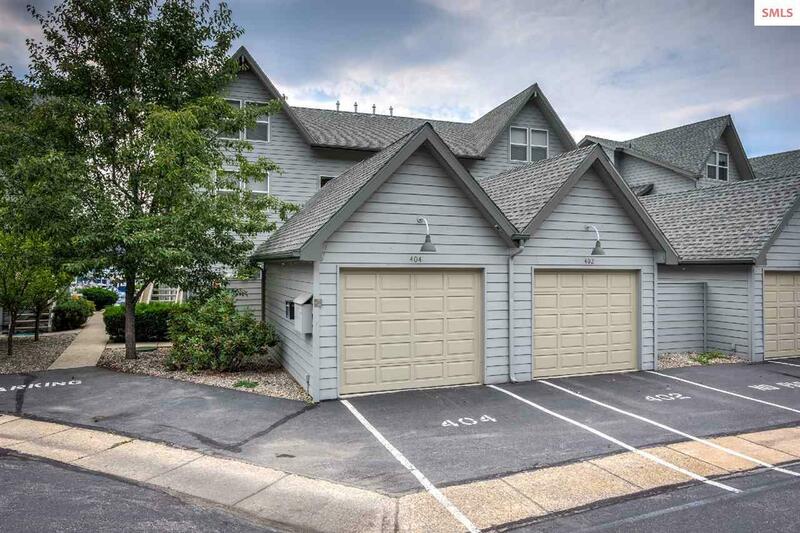 Enjoy marina town living in this 1300 SF Holiday Shores 2nd floor condo in Hope, Idaho. 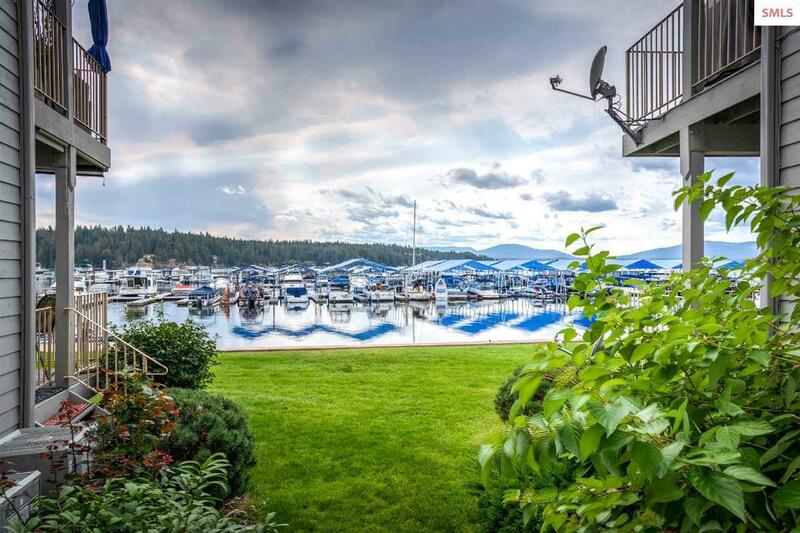 Savor views of the marina, lake and surrounding hillsides whether in front of the gas fireplace, in the dining room, or in the kitchen w/its breakfast bar wrapped in natural wood. 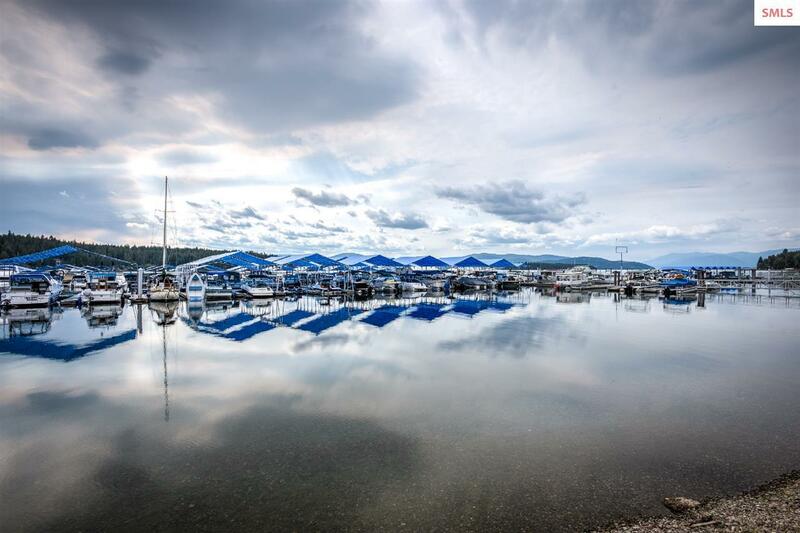 Sit out on the deck and watch the sun set as boats pull into the deep water marina. 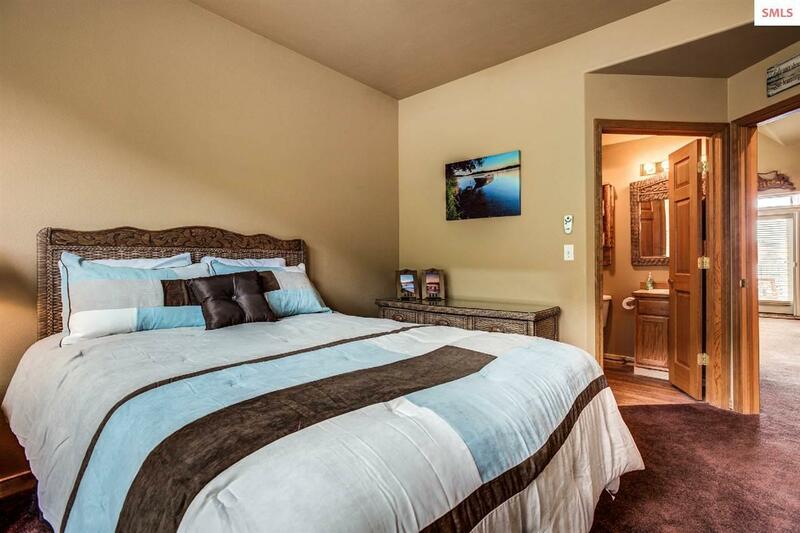 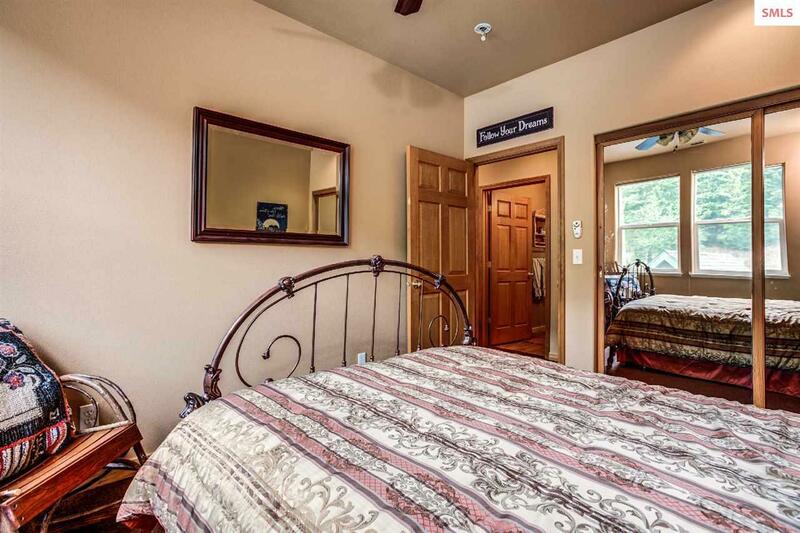 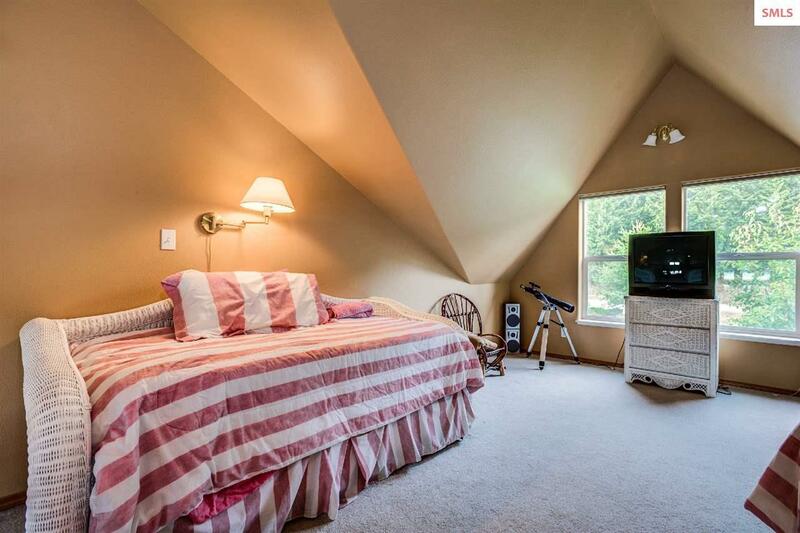 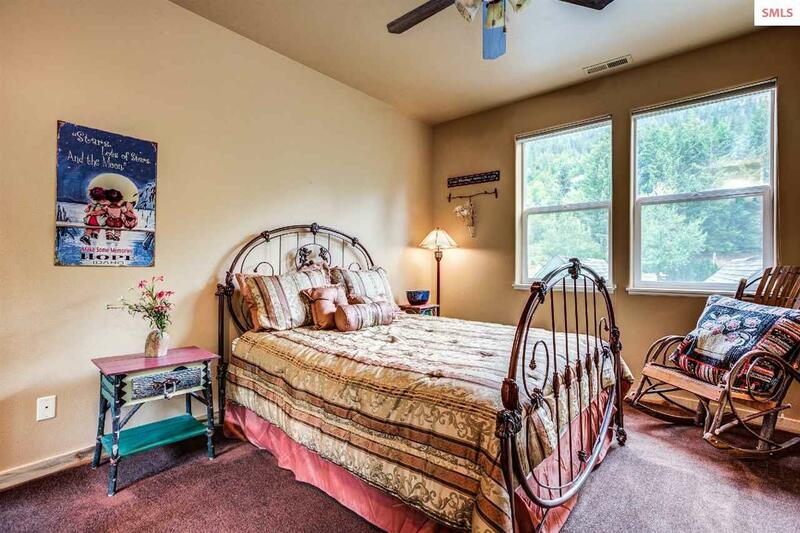 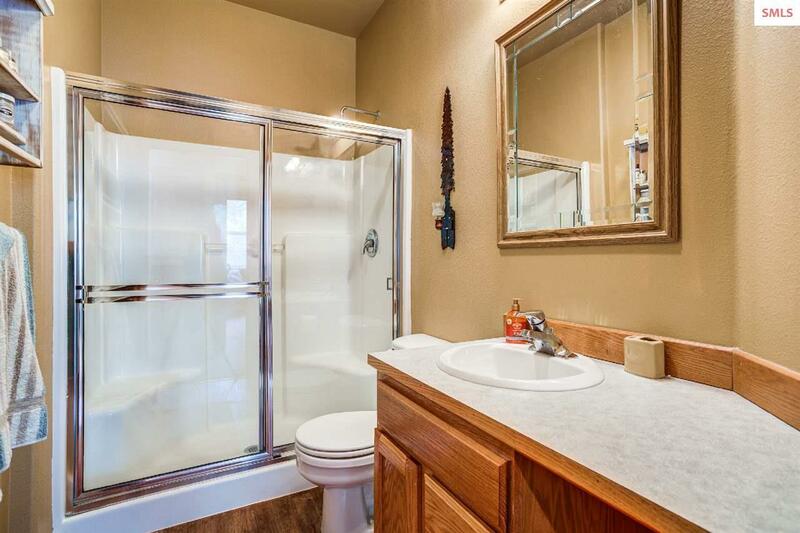 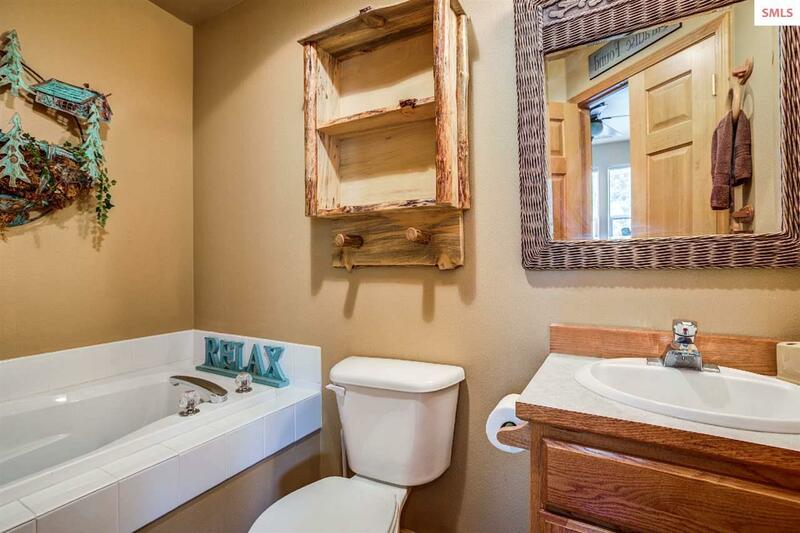 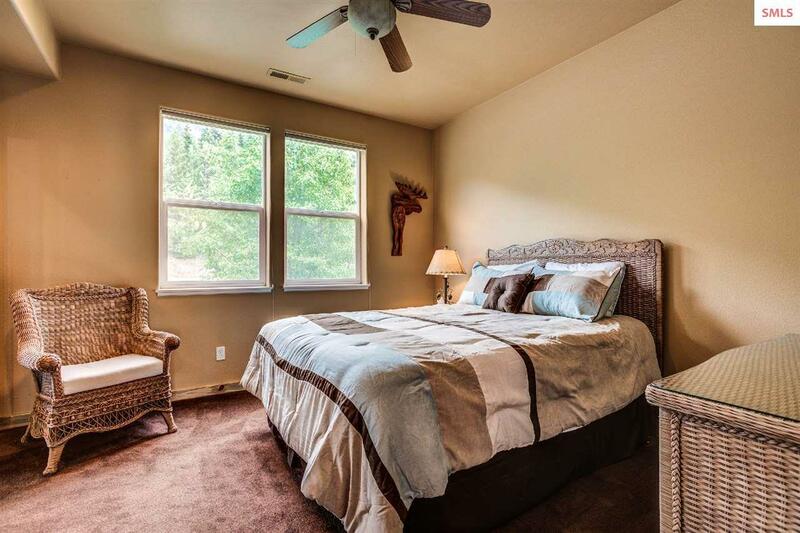 A Master Bedroom has an ensuite bath while the 2nd bedroom has an adjacent full bath. 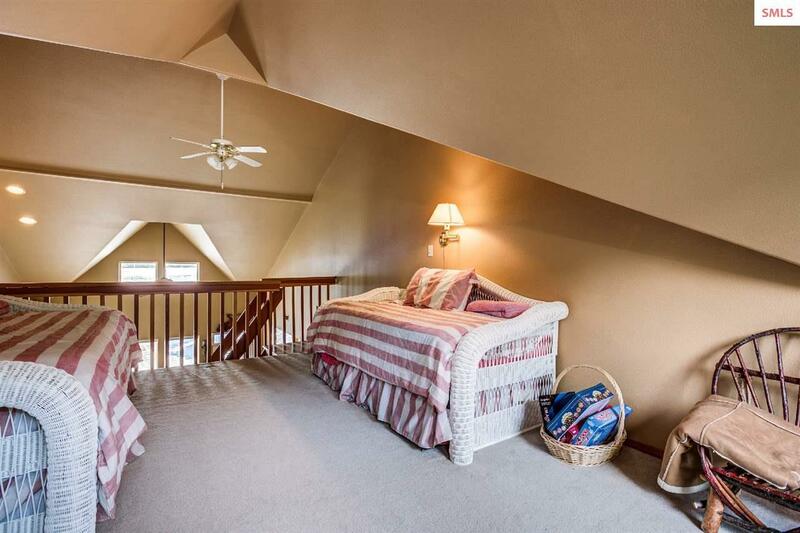 A large loft provides space for either a lake view office or guest sleeping area. 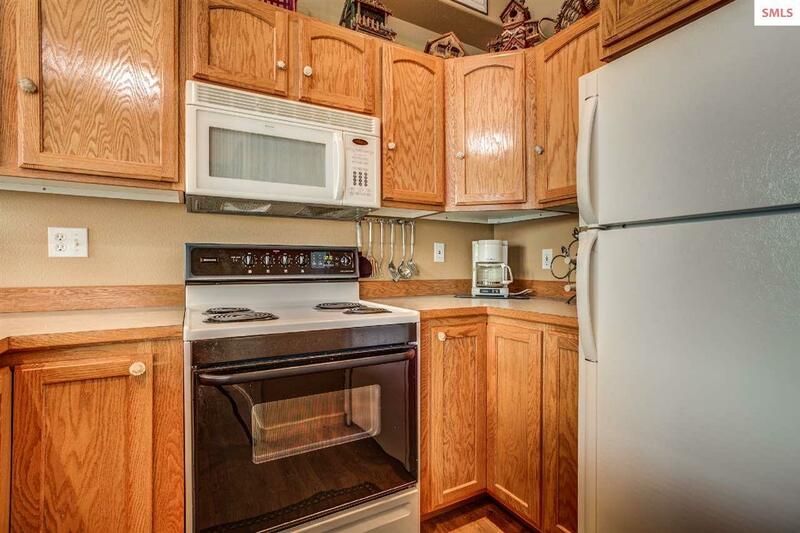 Extra storage is available in the 1-car detached garage. 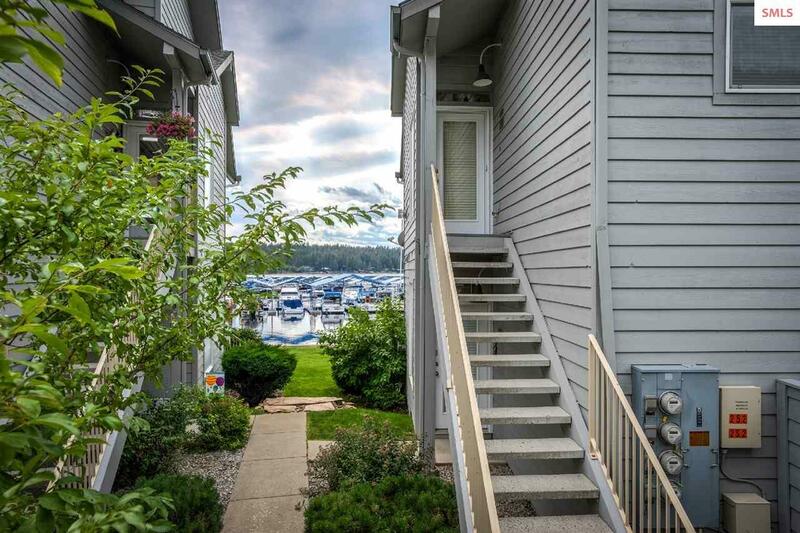 Experience the Holiday Shores lifestyle enjoying shared waterfront access, a swim area, day-use dock, adjacent marina, restaurants, store & public boat launch. A great location near to outdoor activities & Sandpoint!